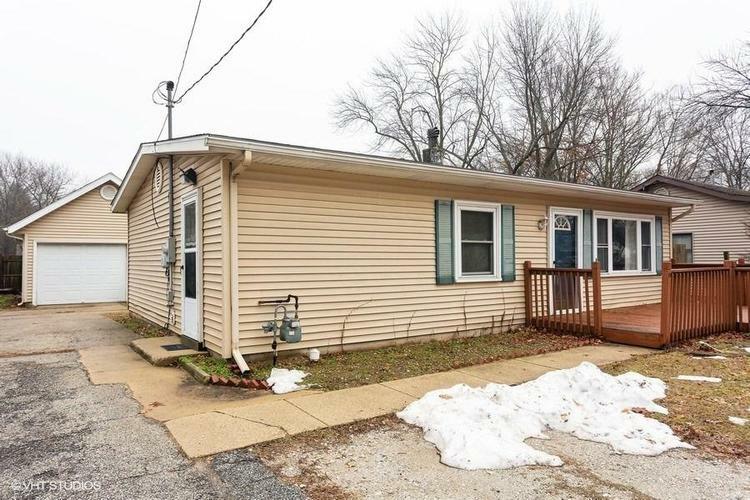 TURNKEY, COMFORTABLE 3 bedroom, 1 bath ranch that would make a great starter or retirement home. Main floor laundry, vaulted ceiling, front deck to relax on, fenced back yard, storage shed and 1-car garage has attic for extra storage. Be the next owner to call this home. Directions:Michigan Blvd to Carroll Ave, turn south on Carroll go to E Barker Ave turn left on to Baker Ave follow to Davidson Ave home is on the left, Look for RE/MAX sign. Listing provided courtesy of McColly Real Estate.